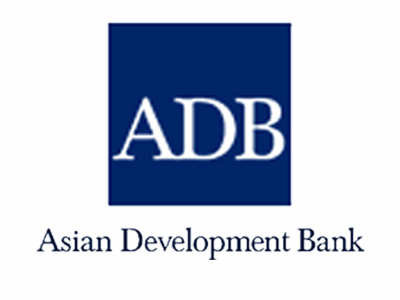 The Asian Development Bank (ADB) and the Republic of Azerbaijan signed a memorandum of understanding on Tuesday for an investment program worth $1 billion to develop and repair the country's power distribution systems. The financing program consists of a $250 million loan to initiate the project and $750 million in multitranche funding to improve the country's power distribution and customer service lines and replace existing meters with more accurate digital meters. "Azerbaijan's power sector plays a leading role in the country's economy and the proposed program will further improve power delivery to customers," ADB President Wencai Zhang said. "The program will deliver more reliable power supplies, reduced distribution losses and higher quality customer service." The agreement was signed during the annual meeting of the ADB Board of Governors in Baku. Funding will be managed through the state-owned Azerishig Open Joint Stock Company.